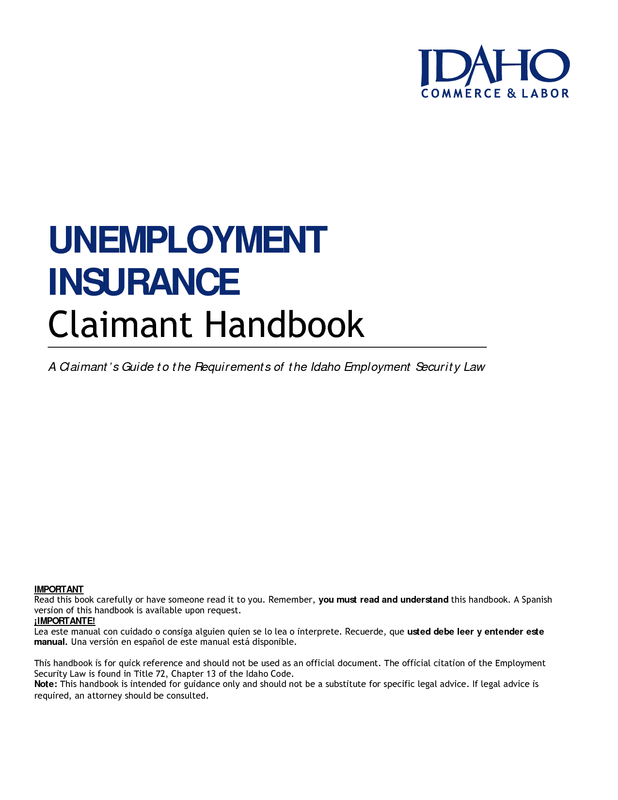 Idaho State law determines eligibility of Unemployment Insurance in Idaho, the amount of compensation, and the amount of time benefits can be collected. Idaho Eligibility Guide ID (Rich Text) format. 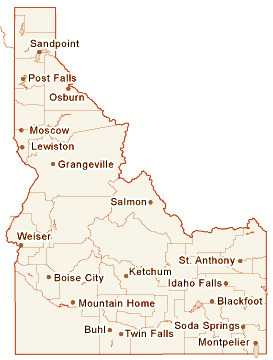 Residents of Idaho can go here to file online.